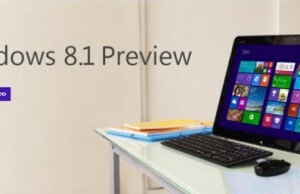 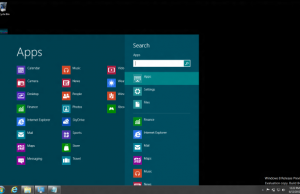 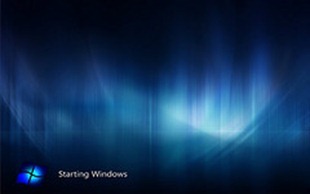 As per reports, Windows 8 is scheduled to release in 2012. 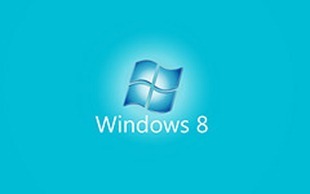 Anyways, Windows 7 is performing really well so Windows 8 buzz may take backseat for next few months. 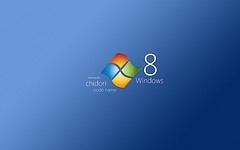 But if you want to showcase some stunning looking wallpapers of Windows 8 on your current OS then here is the list of some unofficial wallpapers created by some cool designers. You can download (save) these pictures on your system and then use them as a wallpaper. 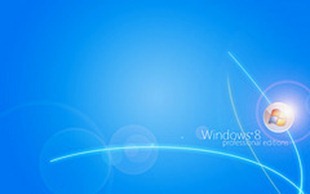 Note: Click on the link below to checkout the flickr set for the following wallpapers. 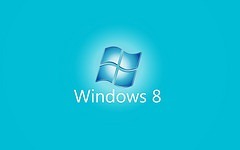 We will keep updating you with any other designs and wallpapers unofficially or officially released for Windows 8. 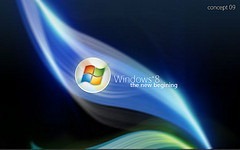 Keep following us.